Thank you very much for the service that you have provided. You are very professional and a friendly person. Very easy going, it was lovely having a chat with you. We already had some shutters installed previously and the quality of the shutters are faultless. So thank you very much for your assistance in getting the other windows done. 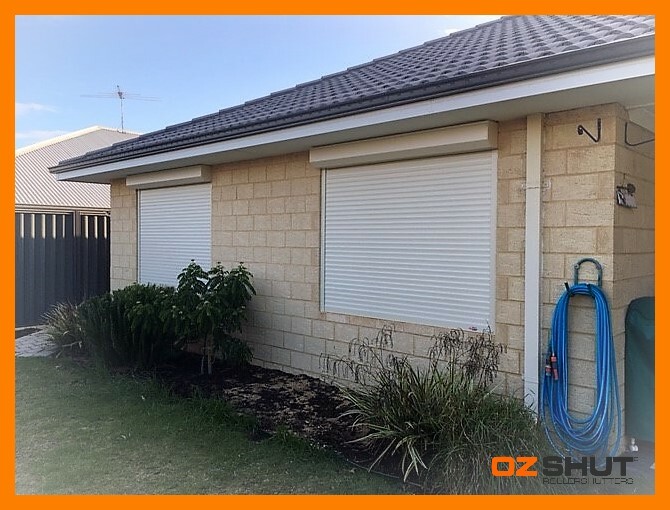 We would recommend OzShut to anyone that is looking to get roller shutters.